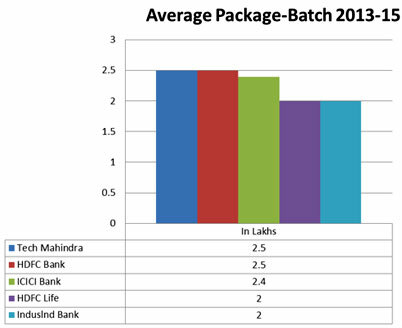 Placement being the most crucial part of the Management Institutes, Depicts the overall performance of the Institutes and moreover the Knowledge execution of the students. We at GBSRC are more concerned about the Industrial Placement of the students. GBSRC believes, not only in Imparting Quality Education to the students, but also believes in Training and grooming the students to be ready to face the Industry in its best way. GBSCR has always been recognized for placing Majority of its students in the best Organizations, irrespective of the Industry. 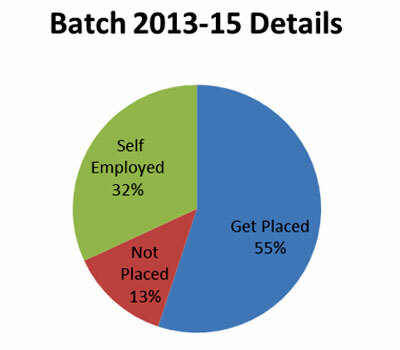 The history of Placement says it all. 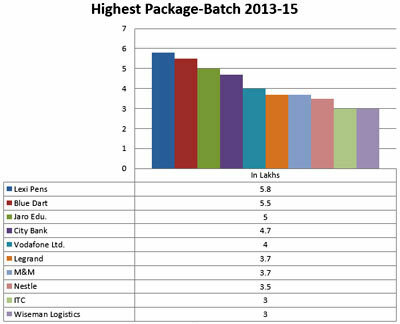 Following is the Statistics for the Placement for the Academic Year 2013-15.